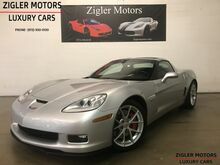 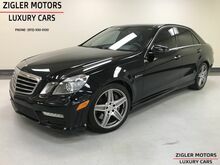 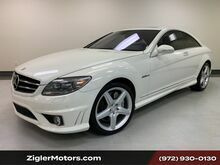 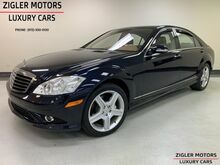 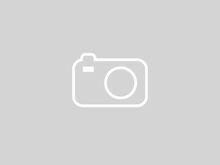 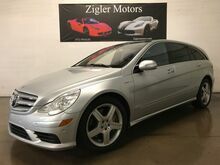 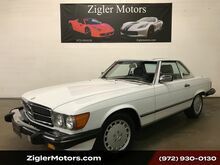 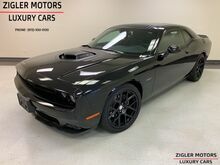 Used cars Addison Texas | Zigler Motors Inc.
2007 Mercedes-Benz R63 6.3L AMG Extremely Rare! 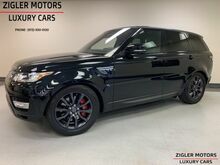 2013 Land Rover Range Rover Sport HSE low miles 37kmi serviced . 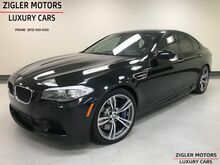 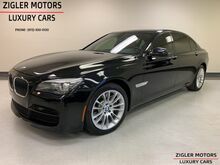 2012 BMW 7 Series 750Li M Sport Package Luxury seating meticulously maintained! 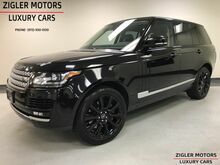 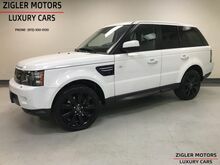 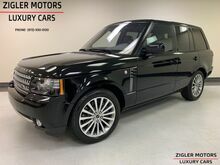 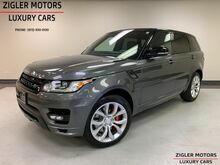 2014 Land Rover Range Rover Sport *Autobiography* V8 Supercharged One Owner Clean Carfax Perfect!